Get ready to play with BIG BLOCKS! 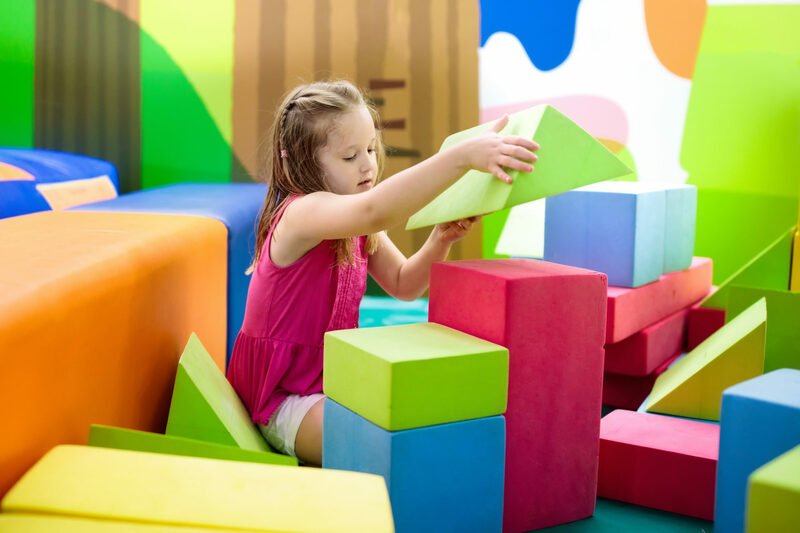 The library and Partners in Family Development welcome families with young children to have fun learning early math and science skills through an interactive block play experience. Registration is required and will open 3 weeks prior to the event.